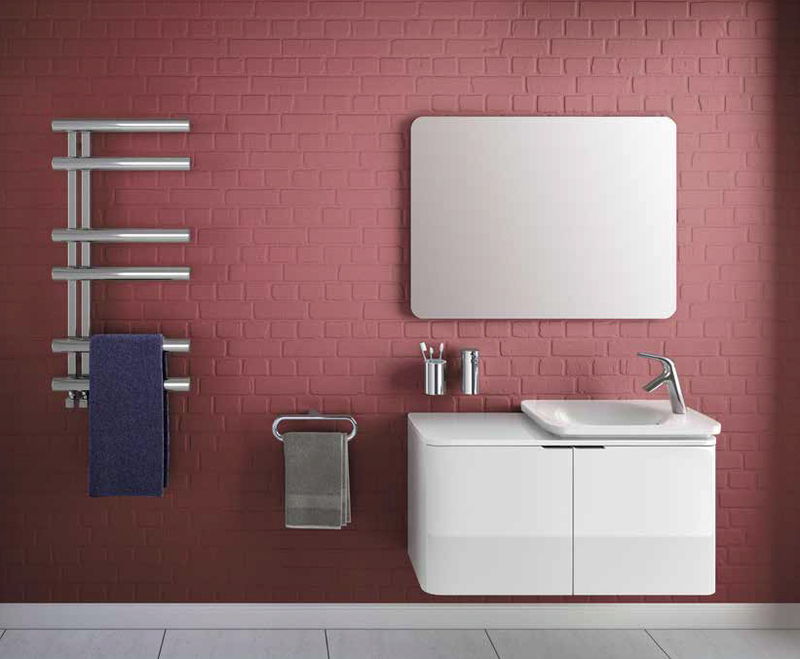 Having a modern bathroom can create a clean and and simplistic feel to your space. Whether you prefer a square or curved finish we have plenty of products to choose from to create the look you desire. Come meet the team, they can help pick samples and select colours/ textures to create your perfect bathroom. 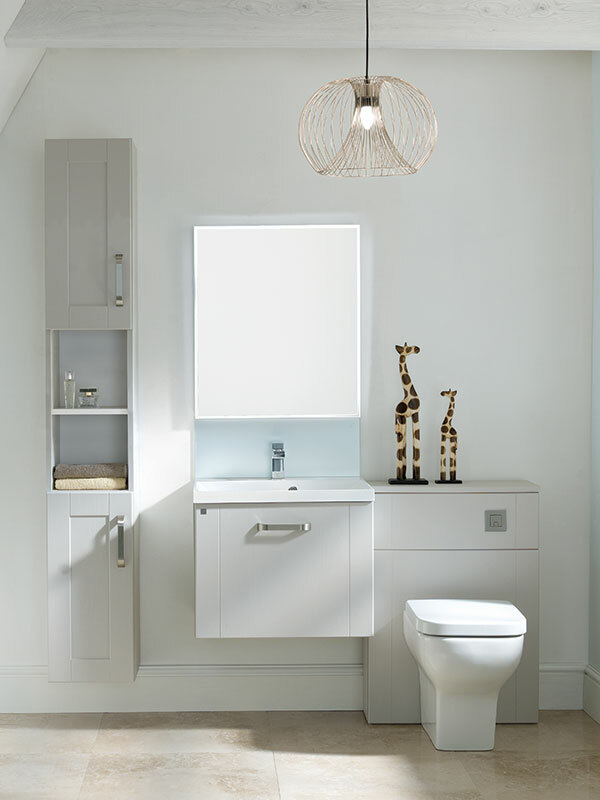 To see our full range of Modern Bathroom Suites call into our showroom or complete our handy contact form if you have a question or require further information or give us a call on 0191 340 6975.